I may receive a commission if you purchase something mentioned on this page. See more details here. I love savory breakfast foods. Like really LOVE them. I love eggs. I love avocados. 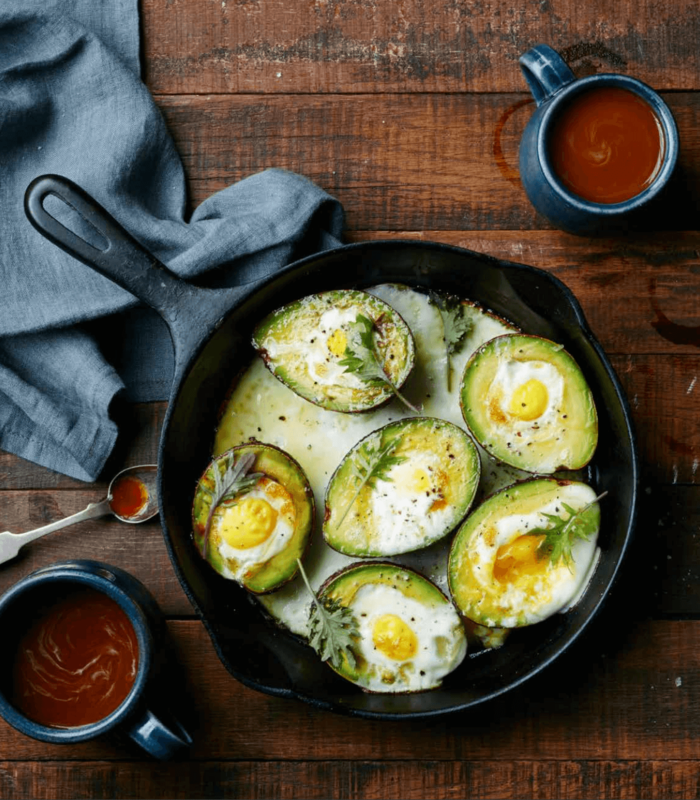 Can it get any better than this baked avocado breakfast? Starting your day with a breakfast high in fat and protein is the perfect way to give you sustained energy throughout the day. And this breakfast couldn't be simpler. Baking the egg in the avocado cup. Boom. I love it topped with fermented salsa, a bit of cultured cream and some crumbled bacon and chives and, of course, fermented hot sauce. This is a hit for our whole family. My daughter, who eats so many avocados I swear she is going to turn into one, can't get enough of it. 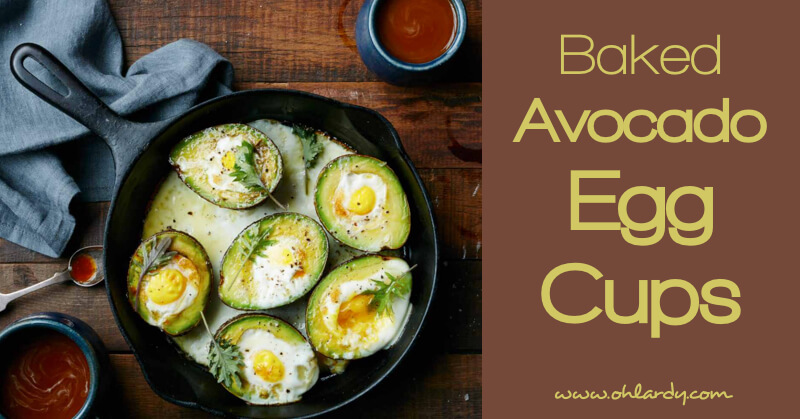 Crack an egg into each avocado “cup.” Yolks first followed by the whites if room allows. Drizzle each with the melted ghee and sprinkle with sea salt. Arrange the avocado cups in a small baking pan to fit them as close and snug as possible. If you have left over avocado you can rub the flesh lightly with a few drops of lemon and olive oil and cover tightly with plastic wrap to keep the freshness and make the color last longer. Best if eaten within a day or two. 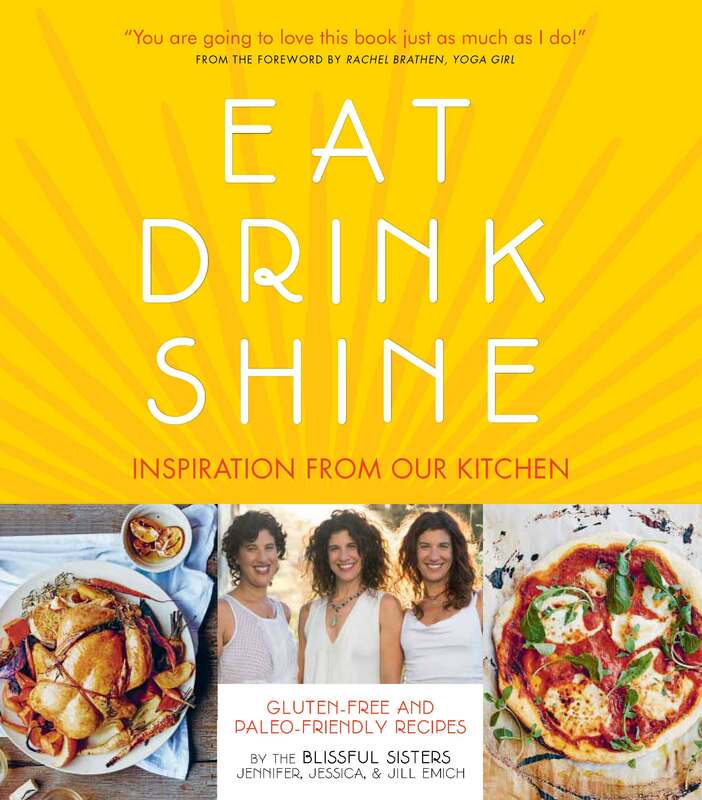 I am sharing this recipe from an amazing cookbook…Eat Drink Shine: Inspiration from Our Kitchen: Gluten-free and Paleo-friendly Recipes by the Blissful Sisters. 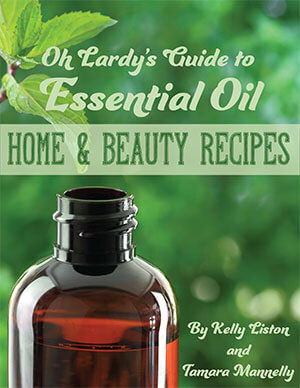 This cookbook is written by three amazing women (the Blissful Sisters), Jill Emich, Jessica Emich and Jennifer Emich. They are the creative force behind the Boulder, Colorado’s Shine Restaurant and Gathering Place. They believe the relationship you have to food is similar to the relationship you have with yourself and how you connect to the world. 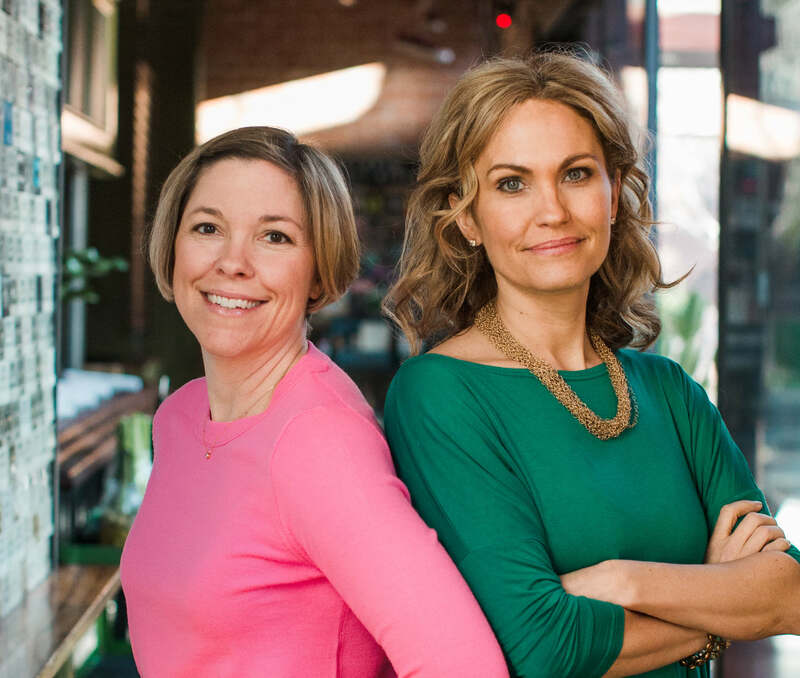 Having made food their lives’ passion, they share their food philosophy, healthy living tips, family-friendly recipes, and stories about sisterhood in this book. Eat Drink Shine contains over 100 recipes chock full of quality ingredients that Oh Lardy loves: grass fed meat, pastured chicken, lots of organic veggies, healthy fats and so much more nutrient dense goodness. 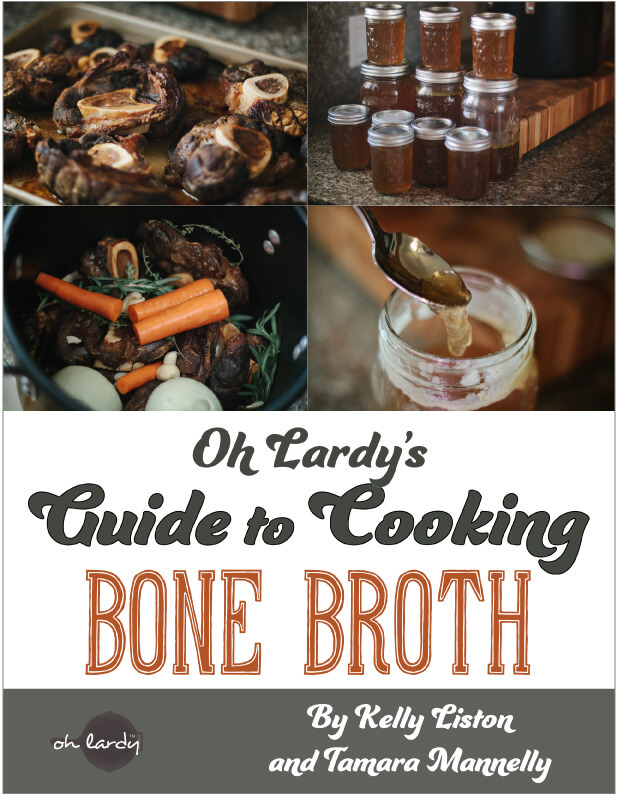 They even have some bone broth and fermented food recipes too! Right up Oh Lardy's alley! 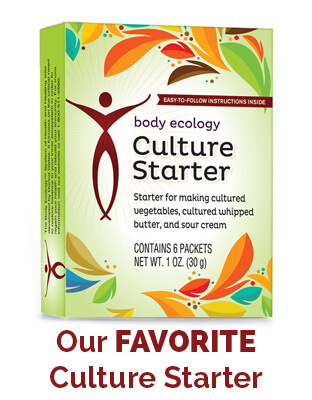 The recipes are Paleo and Gluten-Free friendly, too! What makes this cookbook even more special to me, is the Emich sisters are dear friends of mine from middle/high school. We go way back (how did we get so old?) and I love their entire family, from the 3 ladies, to their brother Dennis and their awesome parents. I went scrounging in the attic into my ‘memory boxes' and found this awesome picture of us from 1989. 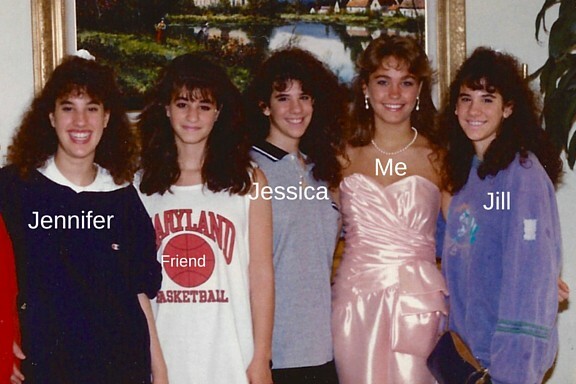 Wow…look at all that hair!! Think we lived in Jersey??? LOL!! 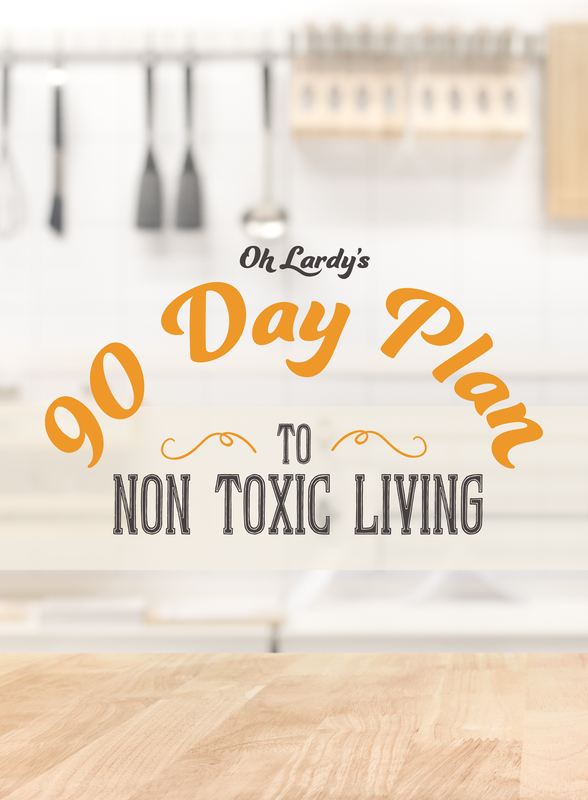 It has been such fun to watch their careers and their passion for all things healthy living. Their passion comes through loud and clear in this book, as well as anything else they put their hands on. 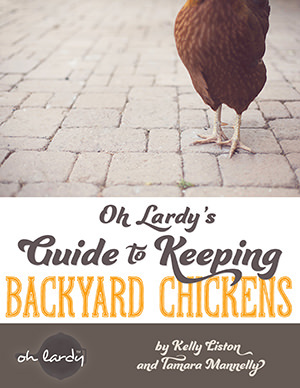 I truly think this cookbook will take your breath away. I have been keeping it in my family room because there are interesting stories and anecdotes sprinkled throughout the book that I find such a pleasure to read! 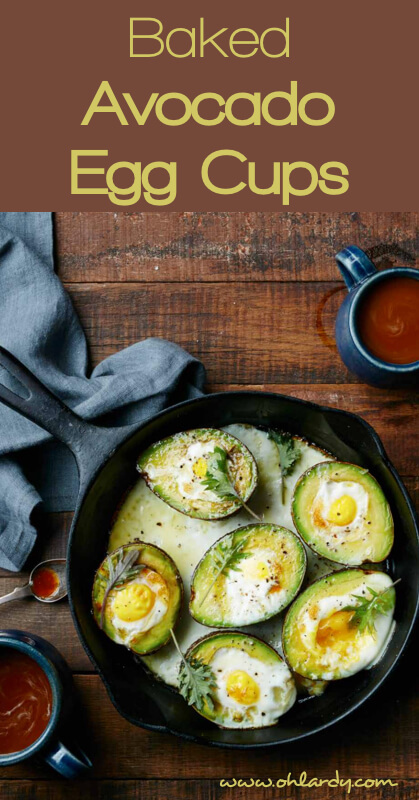 Head over to Amazon or your local book store to grab your copy of Eat Drink Shine now and get cooking these baked avocado egg cups and many more delicious recipes!!! Oh Lardy! is a participant in the Amazon Services LLC Associates Program, an affiliate advertising program designed to provide a means for us to earn fees by linking to Amazon.com and affiliated sites. Pingback: 47 Healthy Breakfast Recipes - Too Good Not to Try! 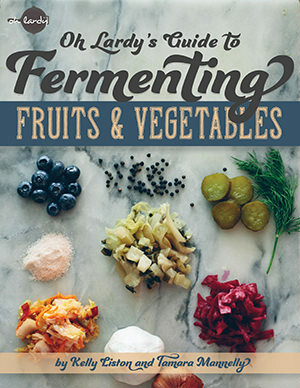 Tamara and Kelly love fermenting foods, raising chickens, and educating others on the simplicity of a Real Food Lifestyle. Read more here.